Frankincense Olibanum, Boswellia carteri – Aids in daily stress relief, memory improvement and wrinkle reduction. Frankincense oil is sourced from the resin of the Boswellia carteri or Boswellia sacra tree that’s commonly grown in Somalia. This tree is different from many others in that it can grow with very little soil in dry and desolate conditions. Frankincense was traditionally used as incense (in religious ceremonies). Today, the essential oil, acquired by steam distillation of the resin, is widely used and holds great therapeutic value. Studies have demonstrated that frankincense has immune-enhancing abilities that may help destroy dangerous bacteria, and some viruses. It can be used to prevent germs from forming on the skin, mouth or in your home. People choose to use frankincense to naturally relieve oral health problems; the antiseptic qualities of this oil can help prevent gingivitis, bad breath, cavities, toothaches, mouth sores and other infections from occurring. Frankincense essential oil can also be a powerful astringent, meaning it helps protect skin cells. It can be used to help reduce acne blemishes, the appearance of large pores, prevent wrinkles, and it even helps lift and tighten skin to naturally slow signs of aging. 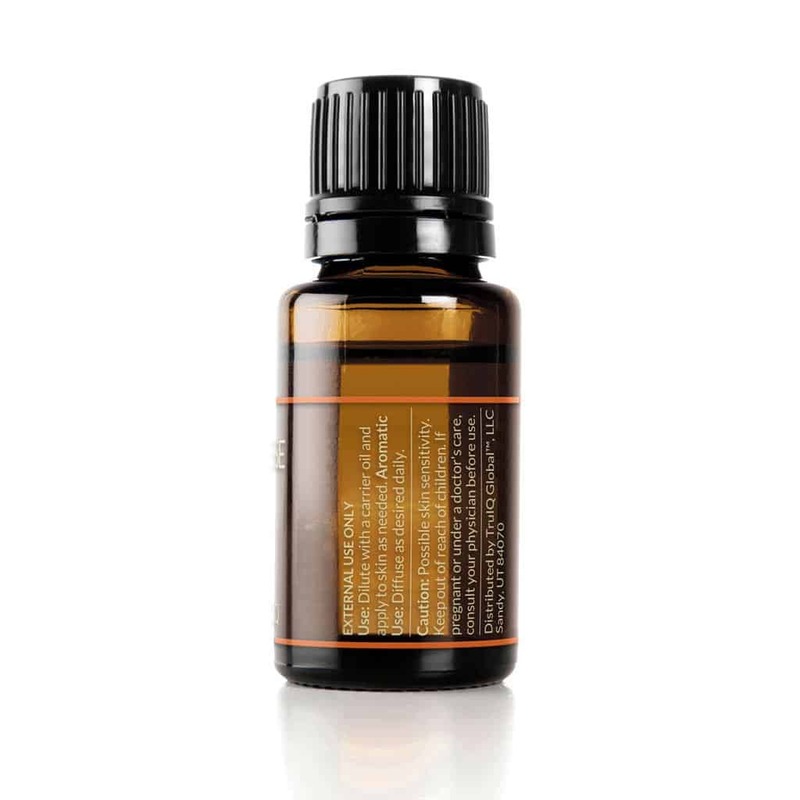 Frankincense essential oil can be useful in lowering levels of anxiety or stress that may keep you up at night. It has a calming, grounding scent that can naturally help you fall asleep. Topical: Dilute with a carrier oil and apply to skin as needed. Aromatic Use: Diffuse as desired daily. Frankincense Olibanum blends well with Lemon, Lime, Orange, Lavender, Myrrh, Pine and Sandalwood.